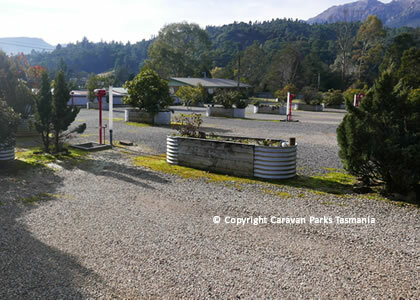 The Queenstown Cabin and Tourist Park has 2, 4 and 6 berth self-contained cabins, on-site caravans, powered and unpowered camping sites and well-grassed tent sites. 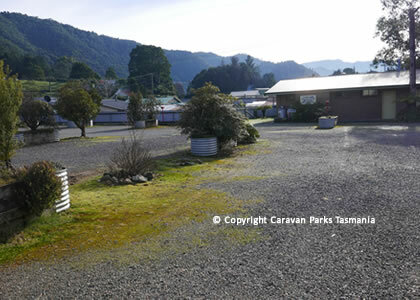 Onsite facilities include an undercover barbecue area, communal amenities block and laundry facilities plus a games room for the kids. 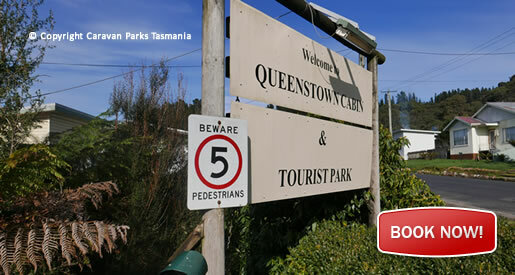 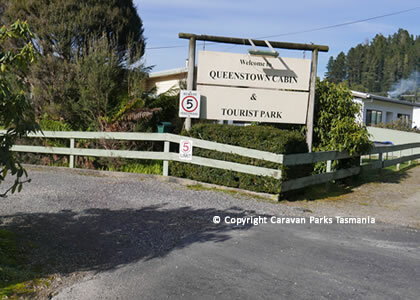 In 2004 the Queenstown Caravan & Camping Park won a Tasmania Tourism Award in the Tourist and Caravan Park category. 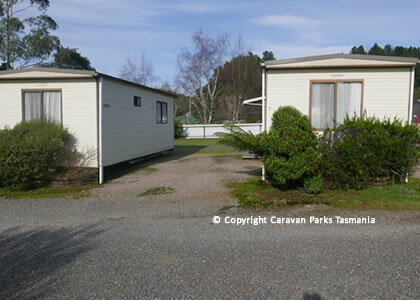 Cabins with shower and toilets are equipped with double beds with sheets pillows and pillow cases electric blankets and doonas and towels for 2 persons. 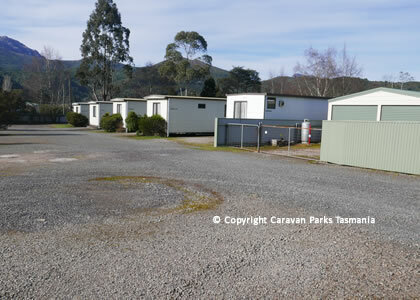 The kitchens have cutlery and crockery, pots, frying pan and microwave oven. 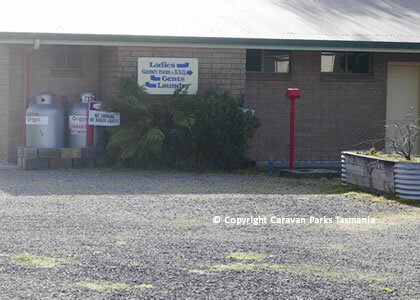 A bench top stove and small refrigerators Colour television. 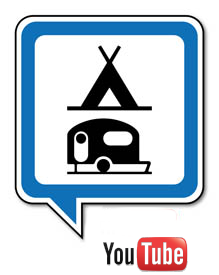 The Single bunk beds are equipped with doonas and pillows with cases. 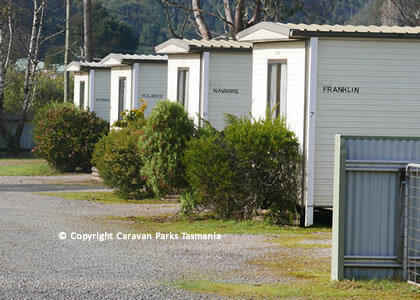 Linen can be hired for single beds.